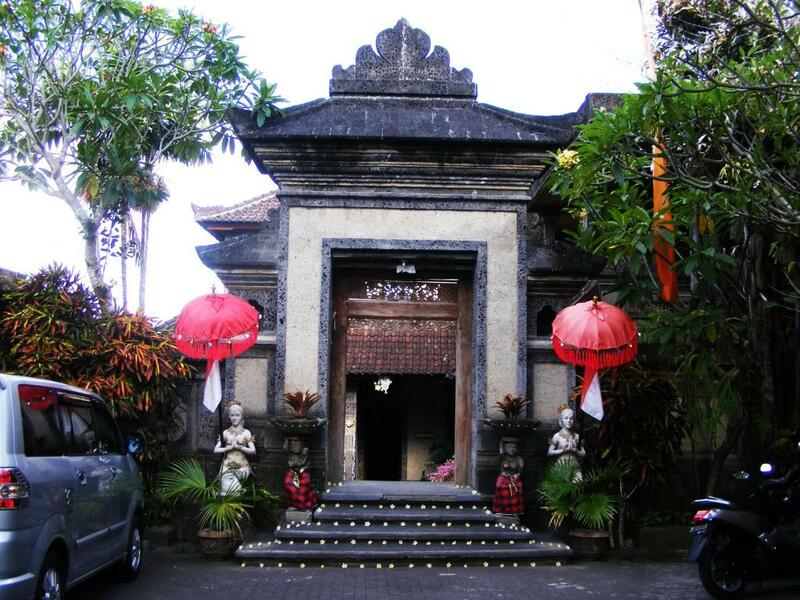 Jalan Jalan Villa & Spa situated in the middle of a modest area of rice fields of Ubud, Bali's contemporary center-of-the-arts, 40 km from Bali International airport, just a few minutes walk to the Ubud Monkey Forest and Ubud Traditional Market. 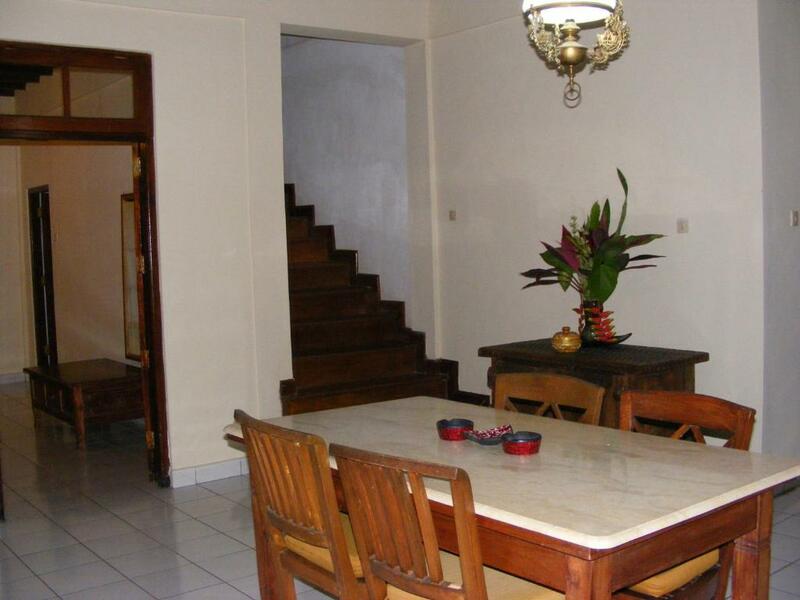 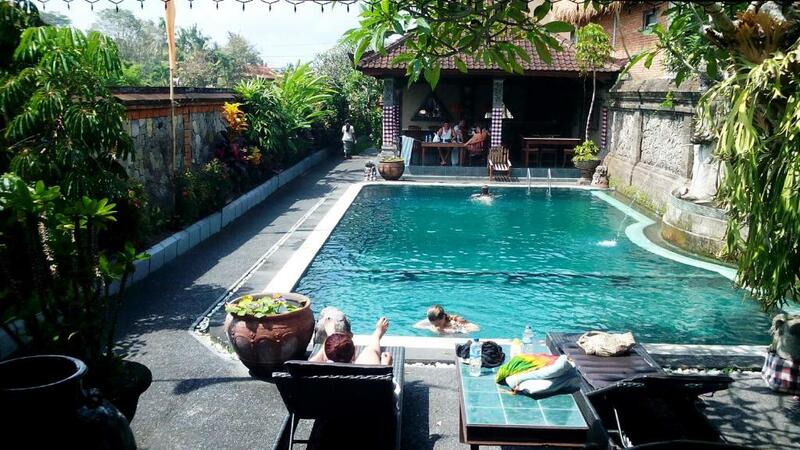 Location is excellent, nature and quiteness, not in the heart of the major shopping area but a couple of minutes walk over to the key places inside Ubud. 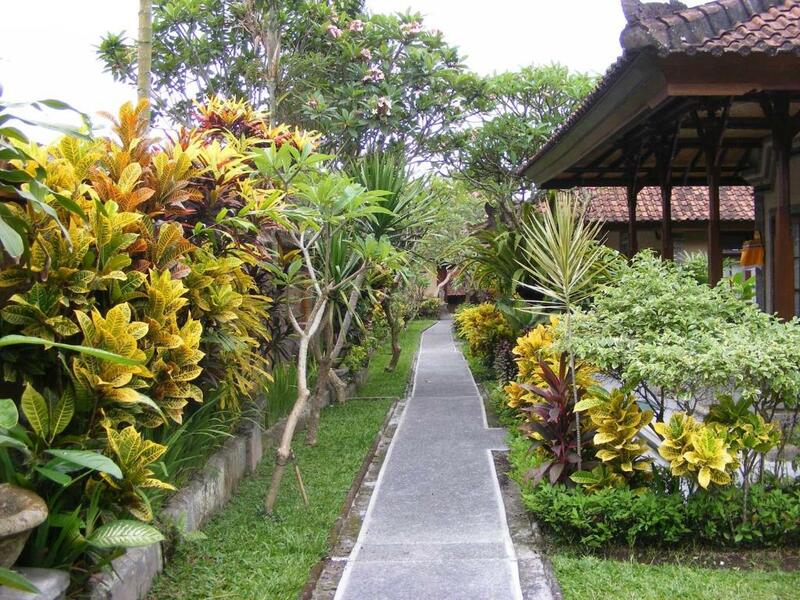 The villas are huge and well decorated. 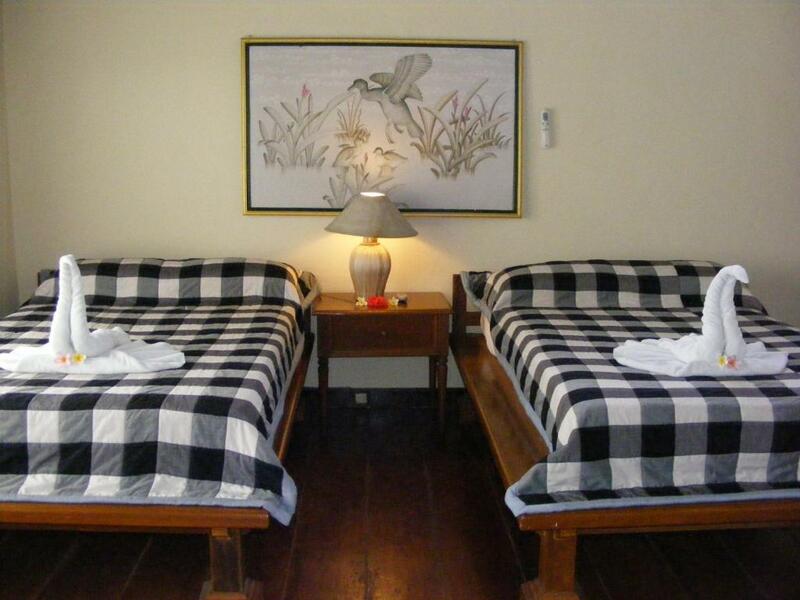 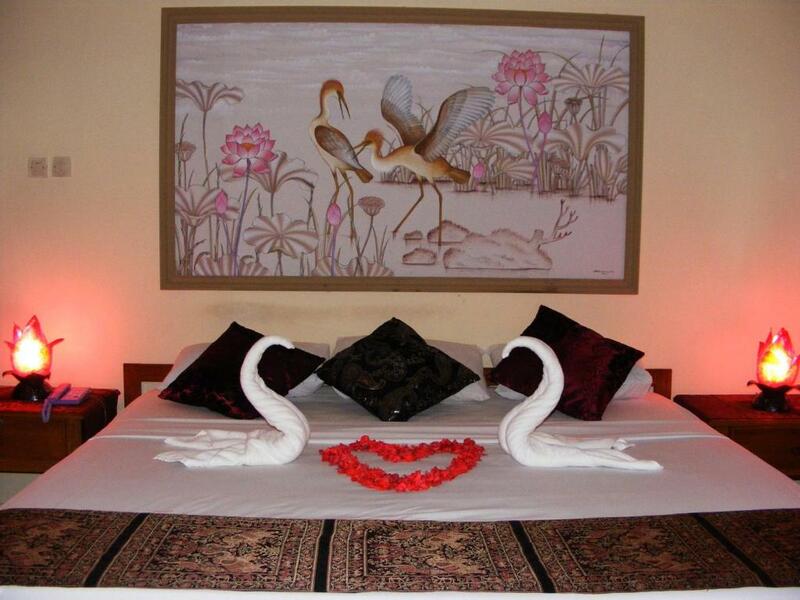 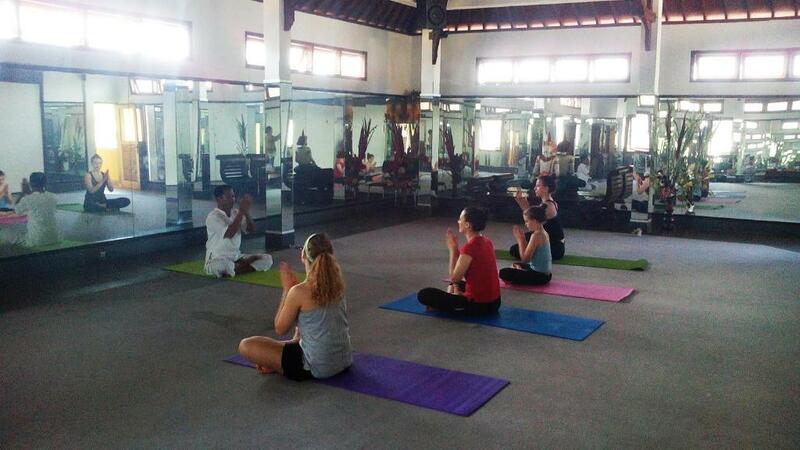 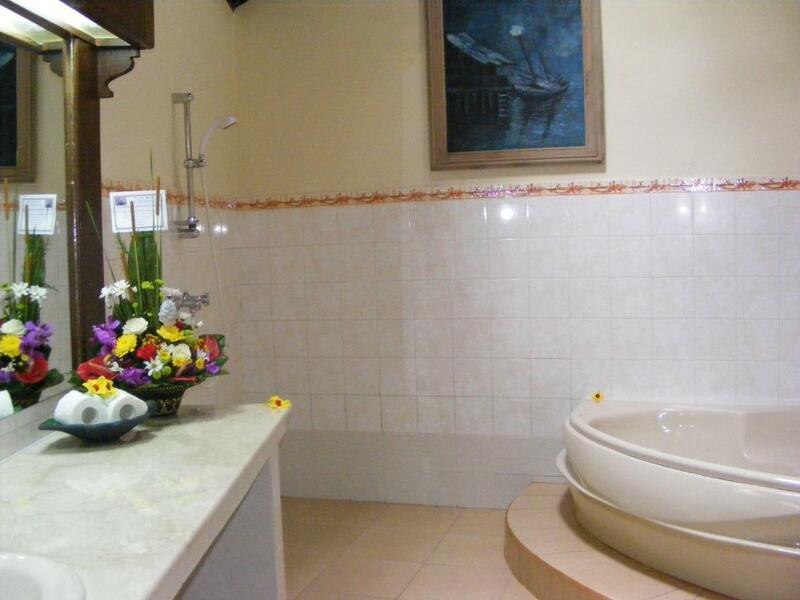 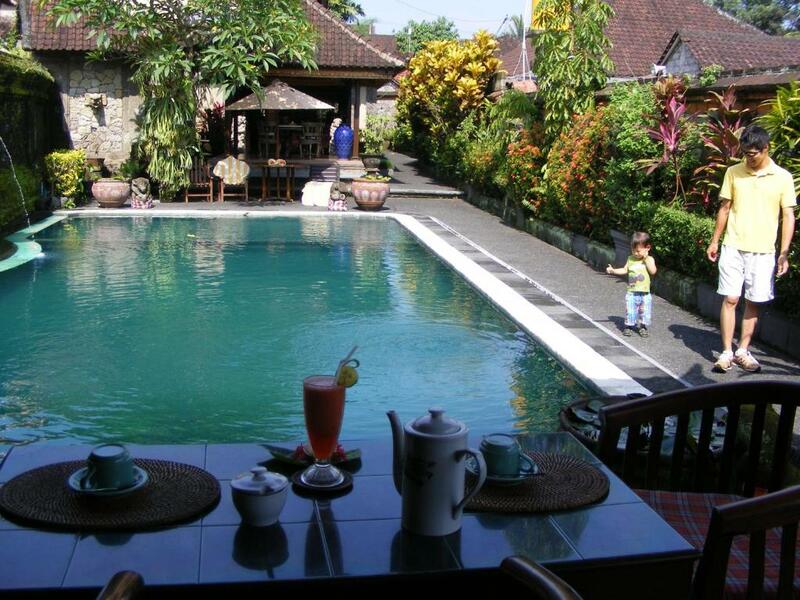 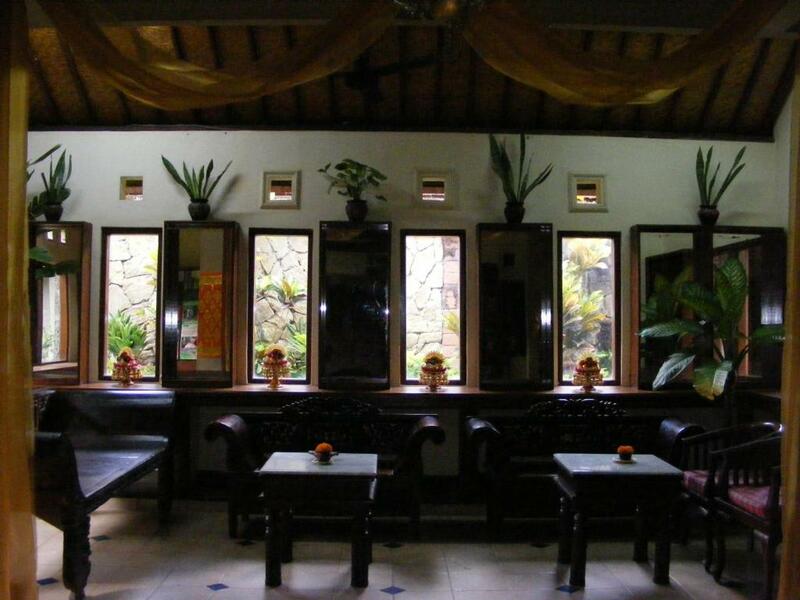 The completely ethnic decor ensures you have a holistic cultural experience while in Ubud. 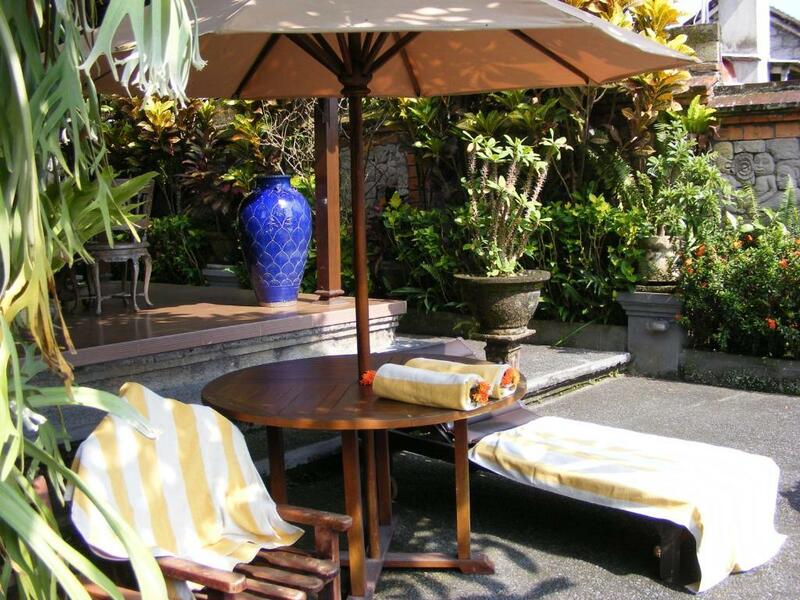 A unique villas dedicated to genuine hospitality at the village of Ubud Bali's cultural centre in the torch-lit courtyard of the Ubud Palace.